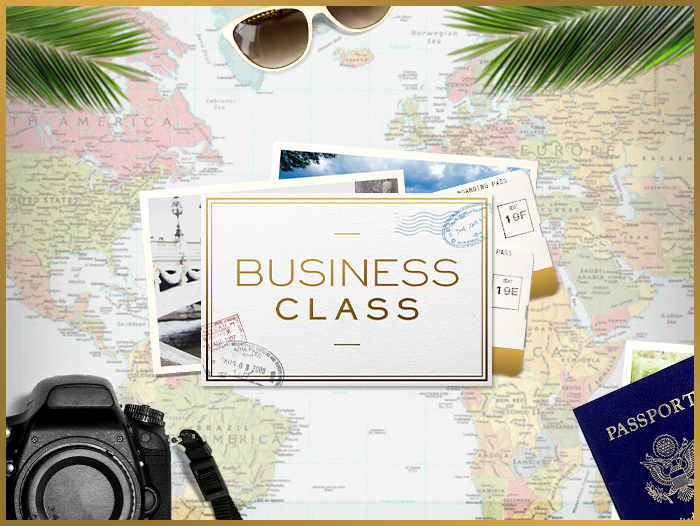 Join the Business Class Family and surround yourself with an amazing group of entrepreneurs all taking their businesses to new heights. Receive valuable support and feedback from the private community, hop on monthly group coaching calls, and gain access to micro-trainings on targeted business growth strategies. 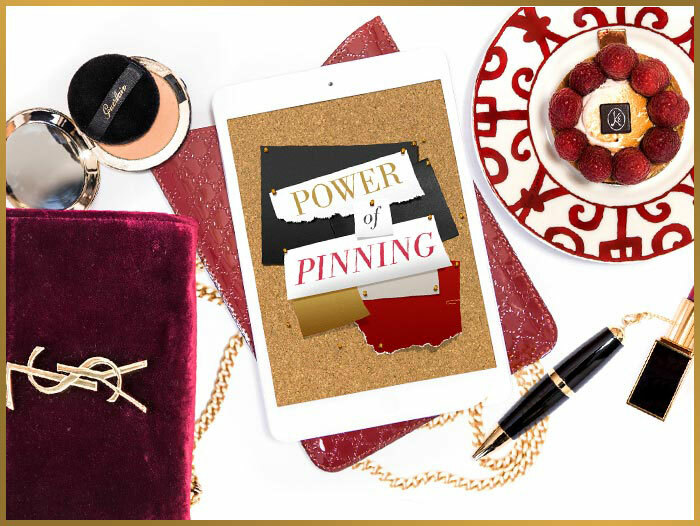 Are you pinning for pleasure, but unsure of how to use Pinterest for business? Let me share with you my proven strategies for using Pinterest to drive tons of traffic to your site and sell more of your products and services online. I&apos;ve been successfully using Pinterest to grow my ecommerce and education businesses for years, and I can show you how to do it too. 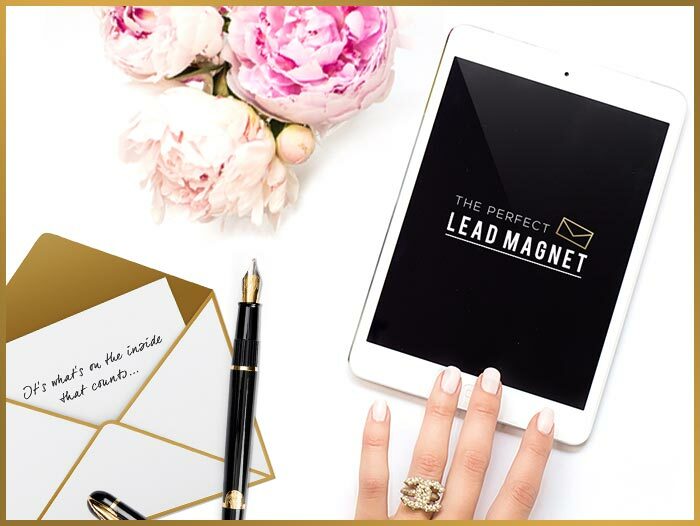 Would you like to quickly build a big email list of your dream clients and customers? Inside of this comprehensive list building training, I&apos;ll show you the simple and elegant system that I used to build a list of over 100,000 of my dream clients and customers in just a few years. 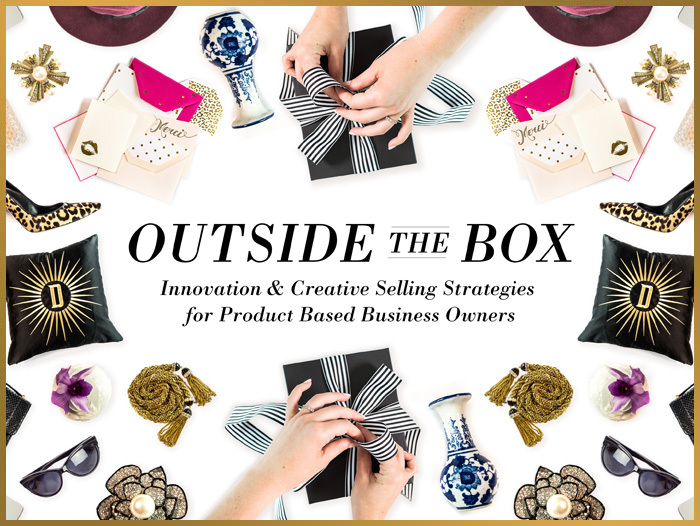 Discover how to build a thriving physical product business and sell more online. I&apos;ll show you how to develop your pricing strategy, source materials, optimize your site for sales, get your products onto television and into magazines, and wholesale your offerings so that you can get into more stores. Inside of this program, I will provide you with the proven format that I have used for years inside of my mastermind (including how often to meet, and exactly what to cover on your calls together). I will personally curate groups of 8 to 10 people for form virtual masterminds. Incredible breakthroughs, and powerful accountable await you. Ready to sink your teeth into the systems and strategies that will get your business past the million dollar mark? 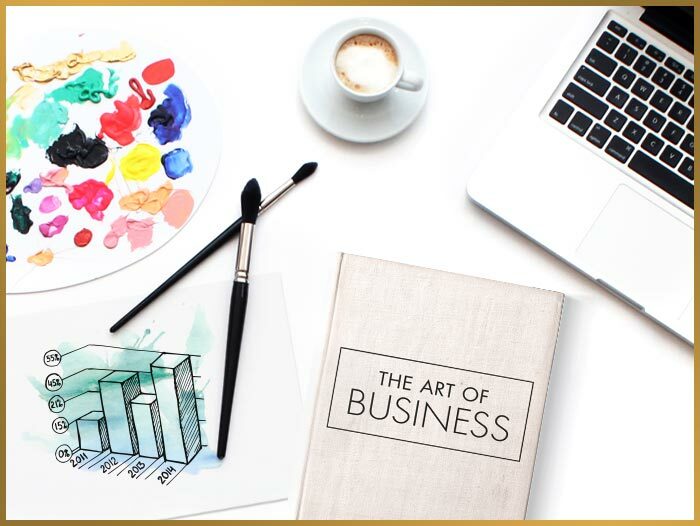 Dive into these advanced business strategies on topics including negotiation, selling, and how to build your dream team. 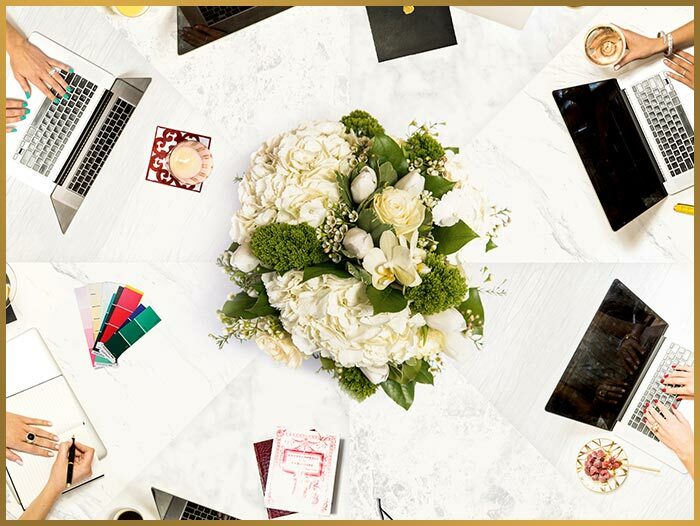 The secret to selling more of your products and services online is understand how to make your offerings LOOK as amazing as they are. 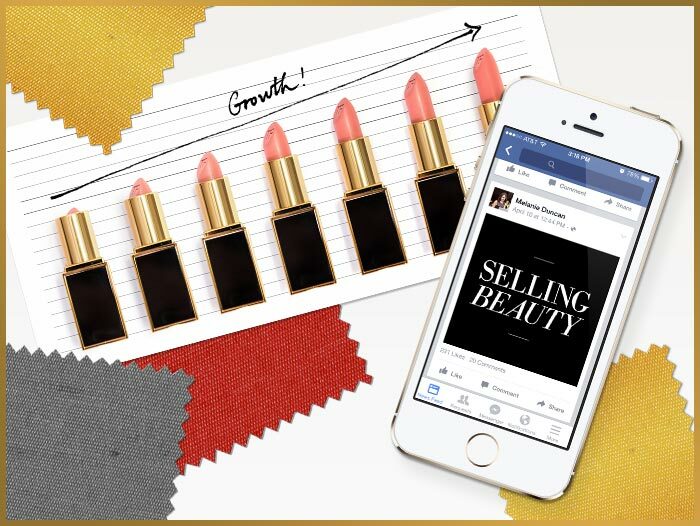 Inside of this program you'll learn how to tap into the power of visual marketing to unleash the value behind your brand. 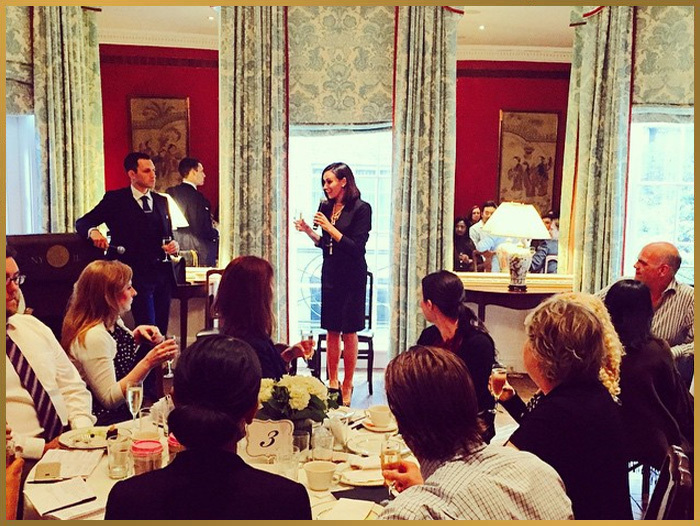 Join Devin and I in NYC at one of our business growth workshops and we'll help you take your business to the next level.